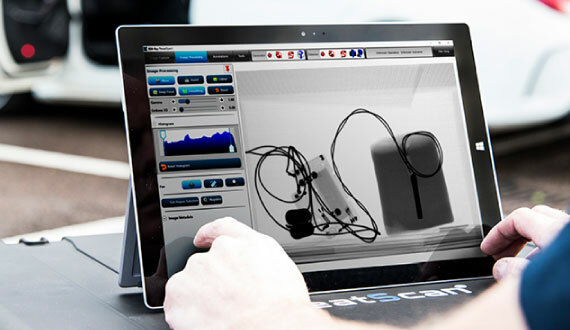 Despite being remarkably lightweight, incredibly thin, portable and battery powered 3DX-RAY ’s ThreatScan®-LS1 is a powerful large format x-ray scanning system. 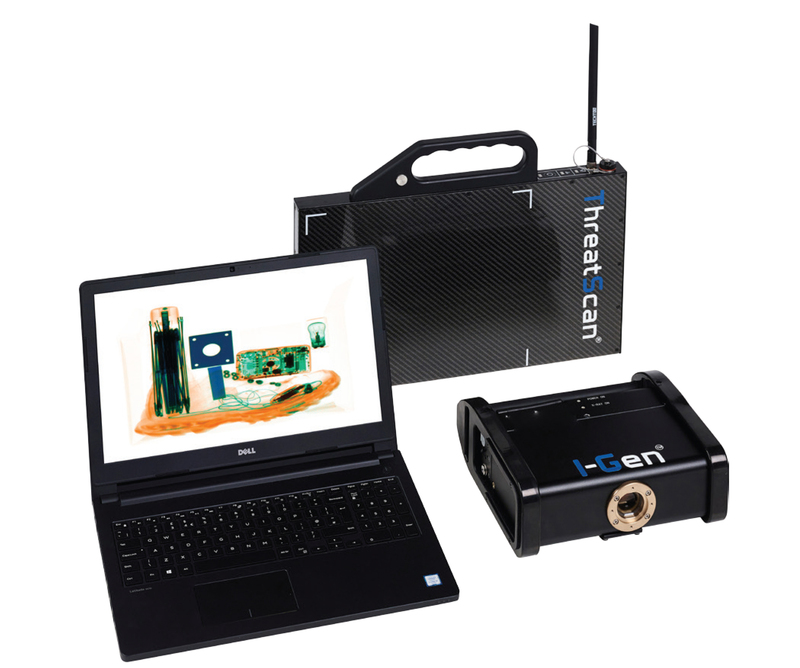 The large 600mm x 460mm imaging area of the ThreatScan®-LS1 enables typical bags and packages to be scanned in one scan. This powerful system penetrates up to 34mm steel at 120kV, producing high quality, sub-millimetre resolution images. 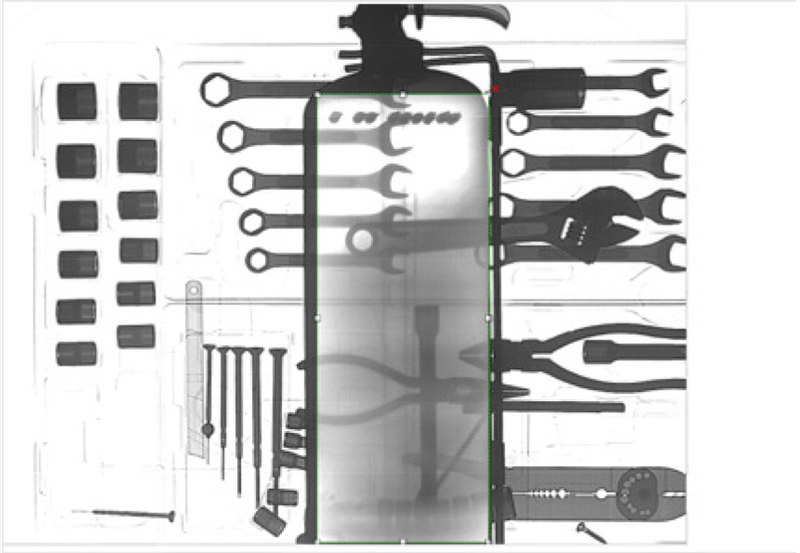 You’ll find ThreatScan®-LS1 being used for suspect bag and package inspection in locations such as mass transit rail and bus stations, shopping malls, airports, stadia and sports arenas. The system is also used for general security inspection by first responders such as Police, Military and Private and Government Security agencies. 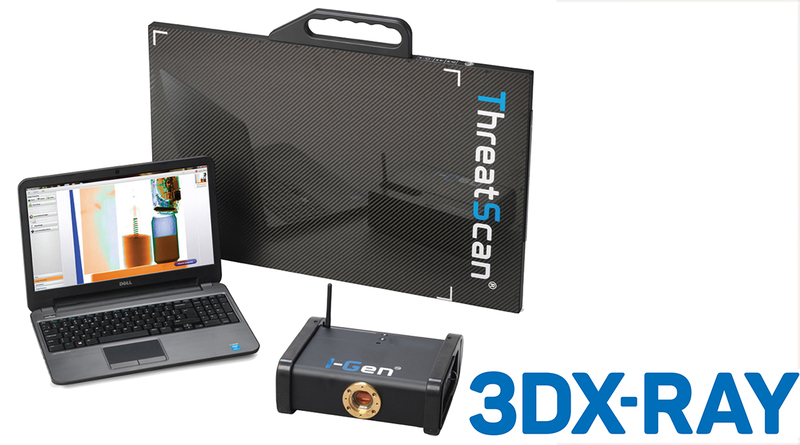 ThreatScan®-LS3 is a compact yet powerful x-ray scanning system that can penetrate 34mm steel at 120kV as standard. 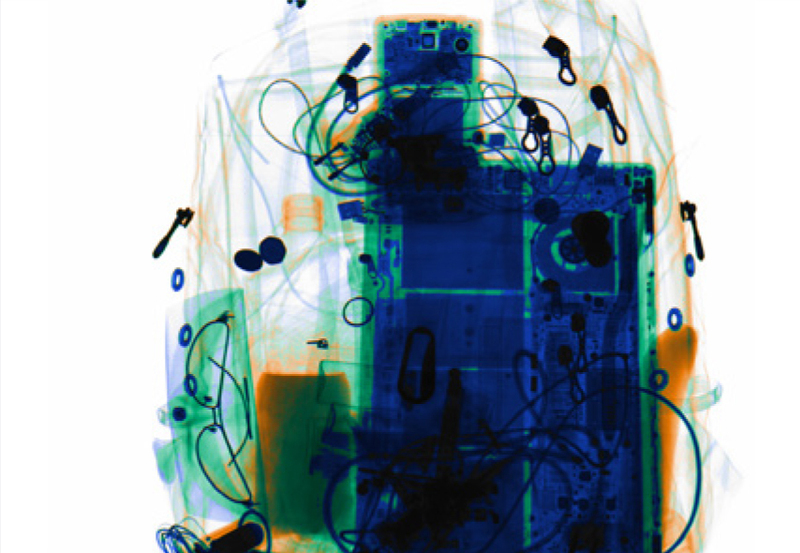 The 305mm x 256mm imaging area enables typical bags and packages to be scanned in one scan. 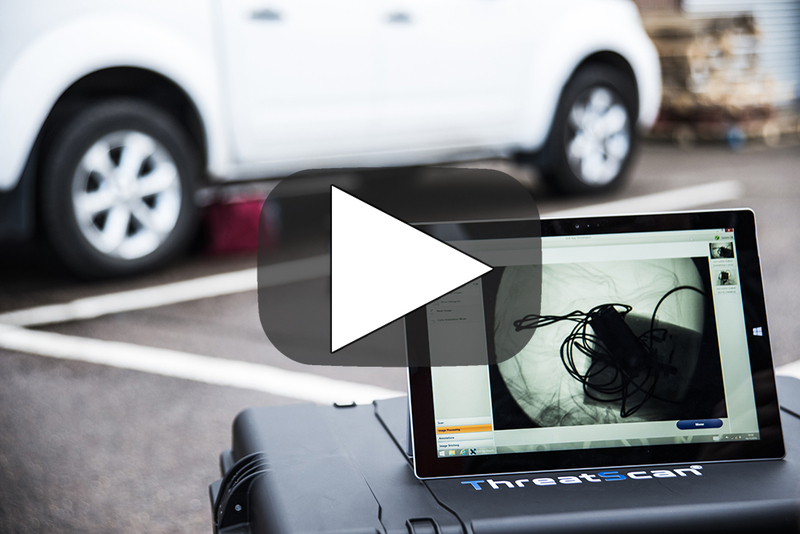 Designed for rapid deployment and ease of use, ThreatScan® systems operate with the intuitive and user-friendly ThreatSpect software to produce high quality, sub-millimetre resolution images. 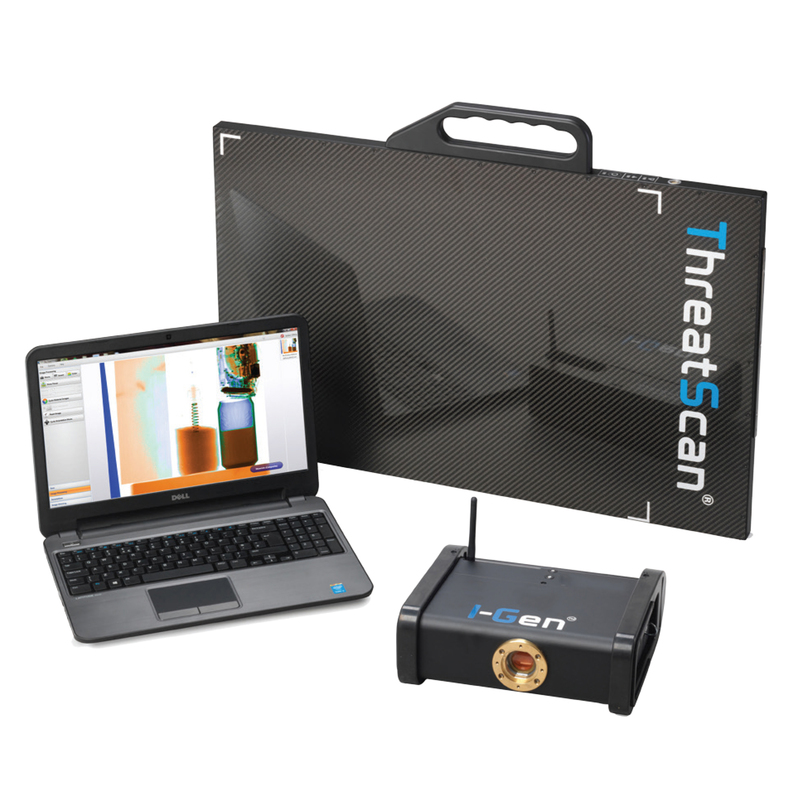 The ThreatScan®-LS3 is designed so that the operative can achieve accurate high quality images quickly and efficiently. 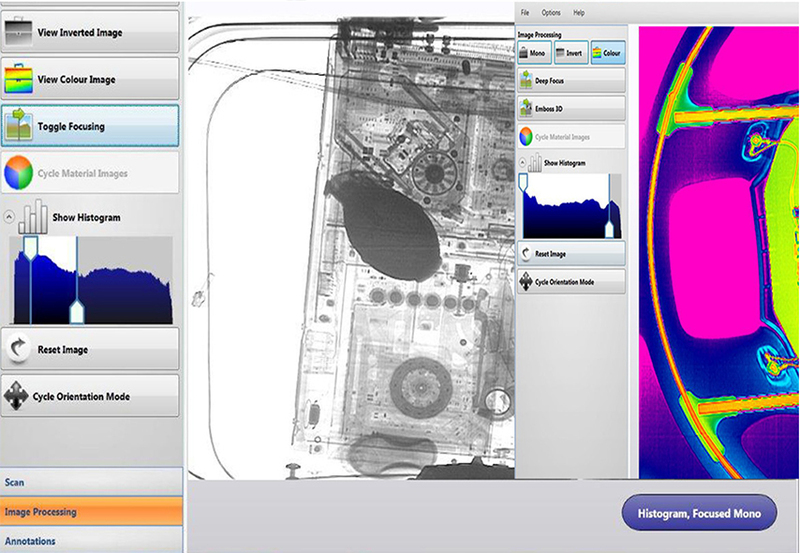 ThreatSpect is progressive, user-friendly software developed specifically for use with our portable x-ray systems. Easy to use, with a Windows-based graphical interface, ThreatSpect enables images to be acquired rapidly. 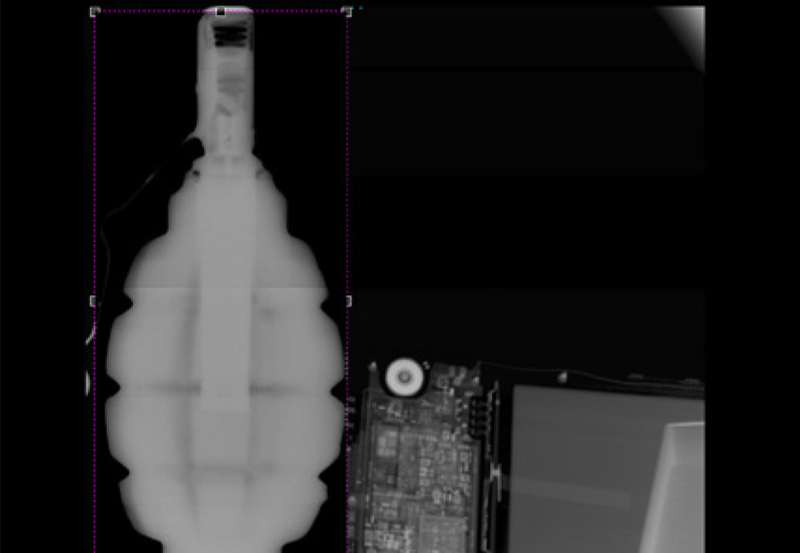 A range of sophisticated image processing tools – such as discriminating between different densities or atomic structure of materials – makes it easier to assess threats. Mono, inverted or false color display modes are available for displaying the captured image. Deep Focus optimizes the contrast for each area of the image independently, revealing potentially hidden information in both light and dark areas at once. The histogram function allows the operator to look in detail at different density levels of the target and to analyse image data acquired by the system that the human eye cannot see.